No Greater Love up on She Reads! 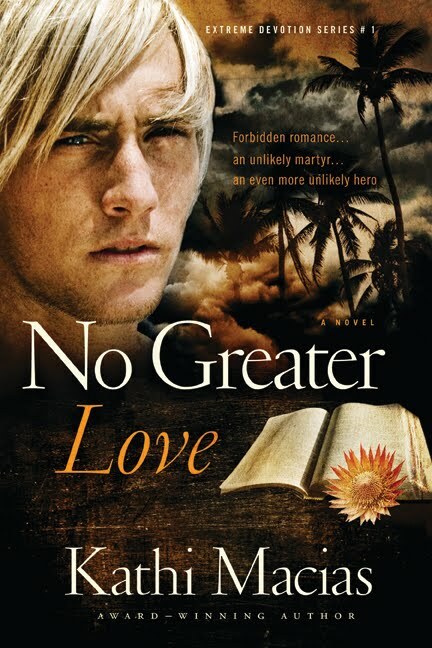 Be sure to check out the interview about No Greater Love on She Reads (www.shereads.org), will you? And please leave a comment. Thank you!